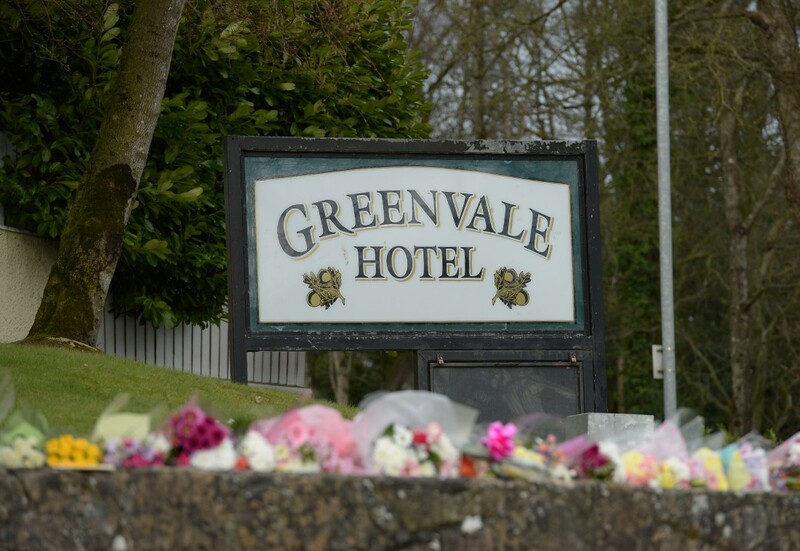 GREENVALE Hotel owner, Michael McElhatton, has severely criticised his treatment by police after being de-arrested on suspicion of possession of a Class A drug with intent to supply. “While I wish to respect the ongoing investigation by the police into the tragic deaths of the three young people at the Greenvale Hotel on St Patrick’s night, I have no choice but to make it completely clear that I have nothing whatsoever to do with drugs,” he said. “I am shocked and horrifed that the powdery substance taken by police from the laundry in my house could be drugs. Police have refused to apology for the circumstances which led to Mr McElhatton being re-arrested on the drugs charge. “Anything that we said about it follows our normal practise. We’ve not identified anybody. People may have chosen to identify themselves and that’s fine, that’s their lawful right and I undersand that, but that is, in fact, a choice.